6th Annual Conference on Stroke and Neurological Disorders : Vydya Health - Find Providers, Products. The organizing committee cordially invites you to the “6th Annual Conference on Stroke and Neurological Disorders” to be held on September 23-24, 2019 at Dubai, UAE with the innovative theme “New Emerging Drifts and Tactic on Stroke and Neurological Disorders”. STROKE MEET 2019 provides the best platform to learn, inform and discuss new ideas, current discoveries, medications, failures and issues related to neurological disorders as well as stroke and is progressed by knowledgeable, skilled and experienced Neurologists, neuroscientists, neuro health professionals, neurology nurses and hospitals, stroke specialists, neuro-researchers, neuro health care associates, pharmaceutical companies and a team of many other multidisciplinary specialists and medical device manufacturing company. Stroke Meet 2019 Conference aims in gathering worldwide experts and eminent people to share and discuss their novel ideas and research work so that it would be beneficial for patients suffering from stroke and neurological disorders. 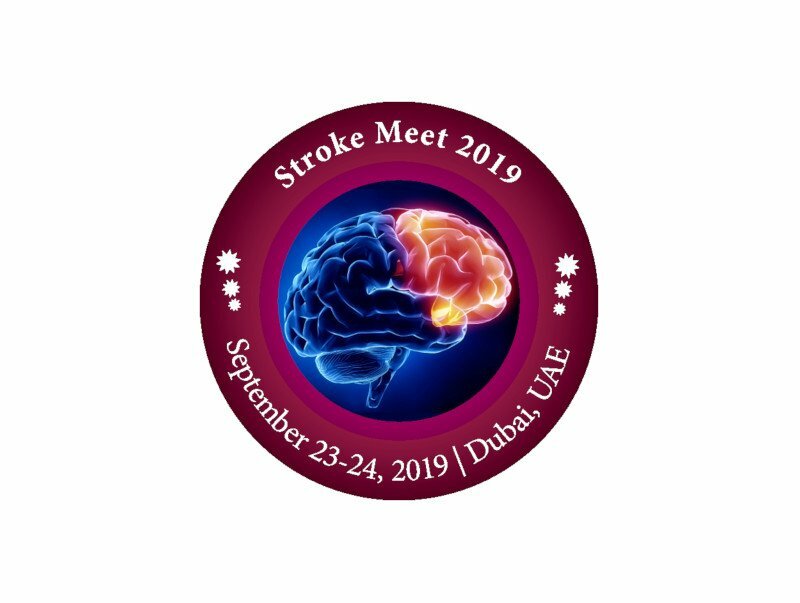 Stroke Meet 2019 objective is to gather the audience from everywhere throughout the world to present current research and to disseminate the new trends in the field of stroke and neurology.